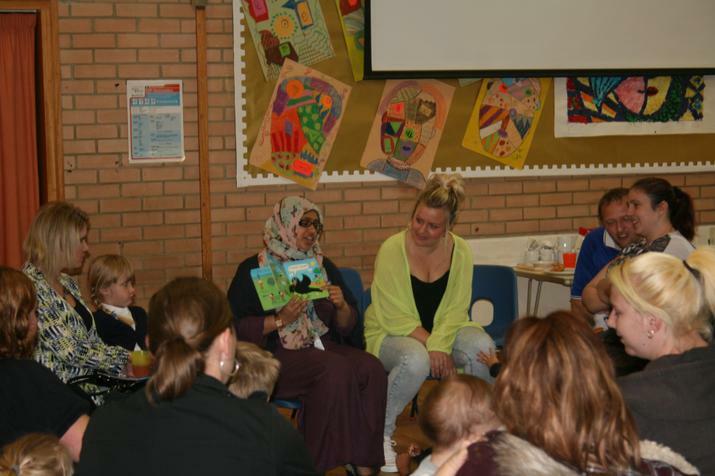 This morning Beaumont Lodge Primary School opened its doors to parents in a bid to encourage and support their child to read! 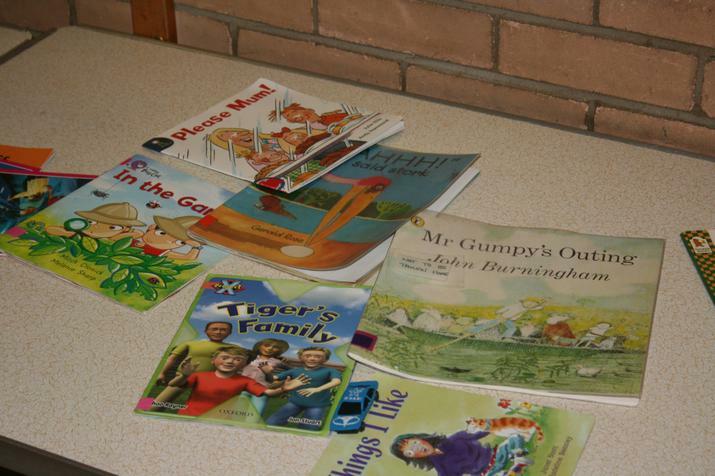 We spent the morning reading books, sharing stories. 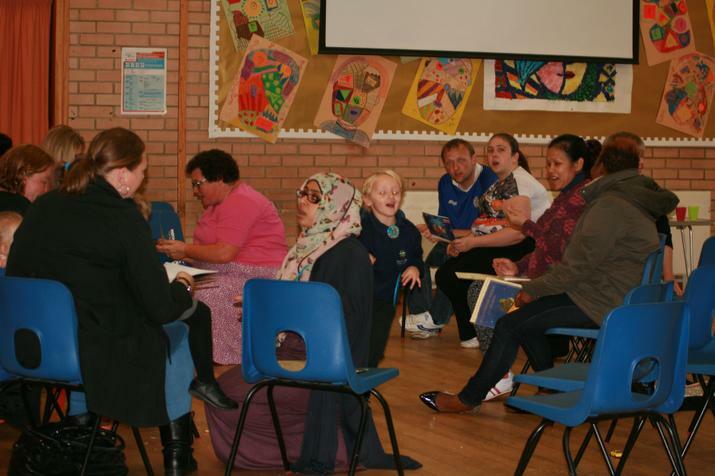 We also introduced parents to the "Who, What, When, and Where" game. 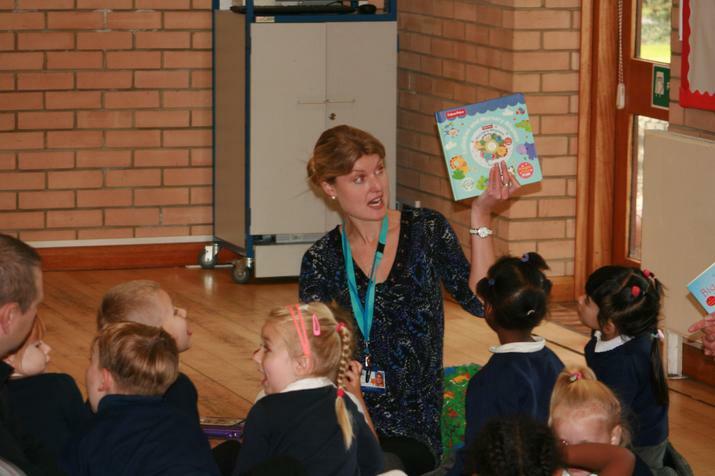 "I thought the games was a good idea to help the children to understand the book a bit more." 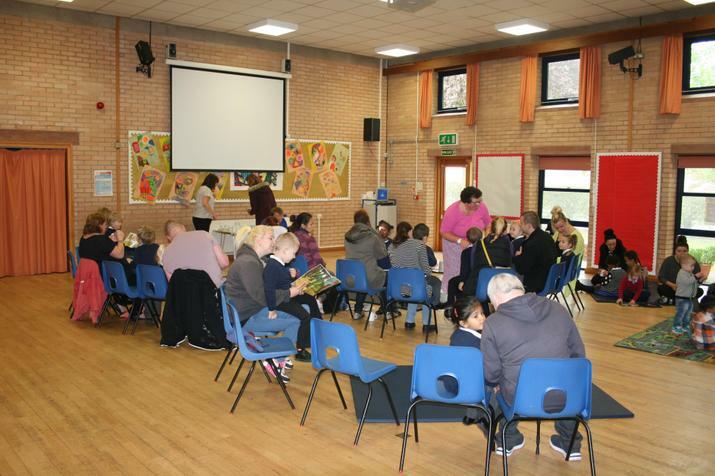 "Very good idea to get parents and children involved, enjoyable morning would like to have more." "Interactive, informative, quite fun and playful." 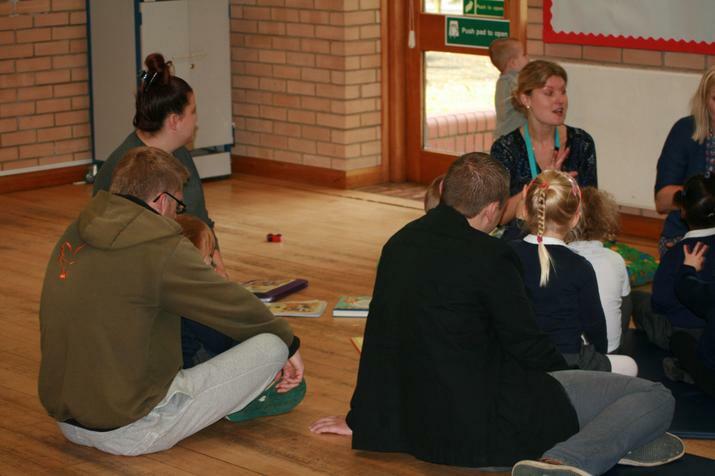 "Its been a fun morning, reading and playing with our son and learning how to make reading into a fun game for all to enjoy!" 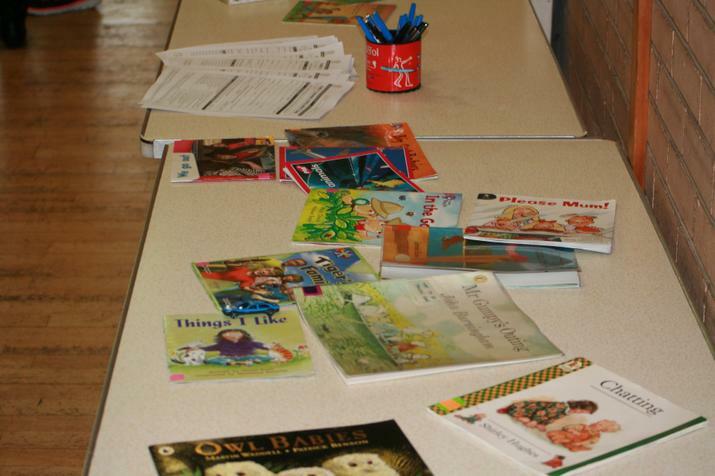 "The kids have enjoyed the books and singing. 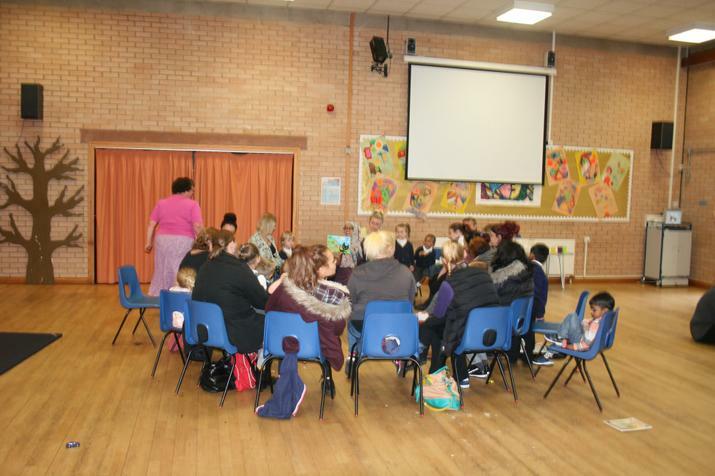 The parents have enjoyed being involved and plenty of tea and coffee was a bonus!"